One common technique of visualization involves completely emptying the mind of all thoughts while feeling love for the shaykh and for God as one receives divinely emanating energy (fayd) from the pir. 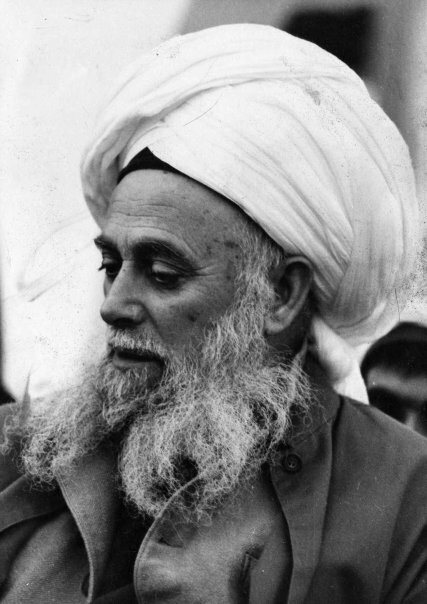 Keeping the eyes either open or closed, one should begin to gaze steadfastly at a point in between the shaykh’s eyes. Even if the shaykh is not present one can still keep lovingly imagining the shaykh between the eyes, which produces an effect like physical companionship (suhbat). 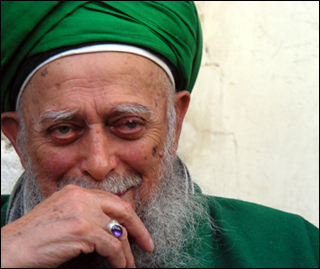 More advanced techniques involve visualizing the shaykh progressively, in front of the heart, actually in the heart, and finally visualizing one’s own face as being the shaykh’s. One essential component of this practice is that it be done in a loving and sincere manner. As love of the pir should arise spontaneously, visualization of the pir should be a natural process without struggle. Success in this endeavor means that a strong, firm connection has been formed and that whatever the seekers looks at he or she will see the shaykh, an essential condition for annihilation in the shaykh (fana’ fi’l-shaykh). Ahmad Rida Khan Barelwi (d. 1340/1921) relates the following story: “Hafiz ul-Hadith Sayyid Ahmad Sujalmasi was going somewhere. Suddenly his eyes lifted from the ground, and he saw a beautiful woman. The glance had been inadvertent [and so no blame attached to him]. But then he looked again. This time he saw his pir and murshid, Sayyid Ghaus ul-Waqt ‘Abd al-‘Aziz Dabagh.” ‘Abdul Haqq Dihlawi (d. 1052/1642) utilizes these principles for other applications. Having his heart “extended in recollection of God by the spiritual power of his shaykh, he declares that it is religiously permitted to call out to one’s shaykh for help (madad). Although the principal goal of visualization is establishing and maintaining a connection with God, for the disciple the awesome figure of the shaykh looms in the behavioral, psychological, and emotional foreground. At fist, when the seeker begins recollecting God, the form of the shaykh appears in the heart to assist the seeker. Later, the shaykh’s heart spurs the seeker’s heart via the chain of masters leading to the Prophet’s presence. The novice, having the picture of his shaykh’s face in his heart at the point, is assisted by the Prophet Muhammad to arrive at God. Divine grace is then transmitted from the Prophet’s heart via the chain of masters ending at the seeker’s guide, which in the last link is communicated from the shaykh’s heart to the seeker’s heart. It is the pivotal role of the disciple’s shaykh that makes the entire transformative process possible. 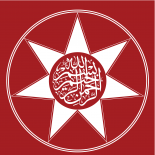 This entry was posted on April 15, 2011 by ASFC in Ahmed Amiruddin and tagged Naqshbandi Rabita, Rabita Sharifa, Sherifa, Tasawwur i-Shaykh, visualization, visualizing.